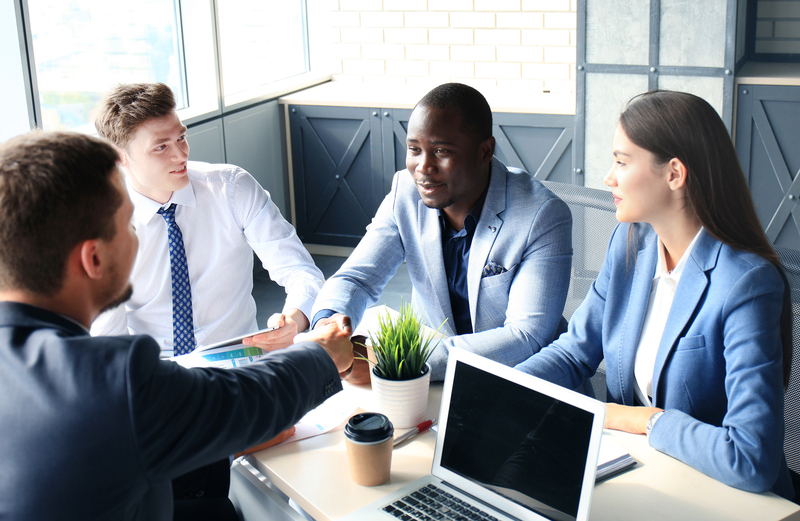 Equitek Employment Equity Solutions is a diverse and inclusive (D&I) outreach strategy for Canadian corporations seeking to make their employment opportunities available to qualified job seekers from all of the underrepresented demographics across Canada. Designed unlike any others in the industry, Equitek is not focused on one cultural group over another. We simultaneously work with many diverse groups across Canada. Offered as an annual subscription, Equitek has over 2 decades of experience in assisting corporations to generate an applicant flow of diverse candidates through a proactive recruitment network of Job Counsellor’s, Job Coaches and Mentors located in community Employment Resource Centres (ERC’s). A one stop comprehensive D&I solution that will seamlessly interact with your company’s ATS. No additional effort required other than adding jobs to your corporate ATS. Be part of a group of Canada’s corporate leaders in a unified national D&I Outreach strategy & more..